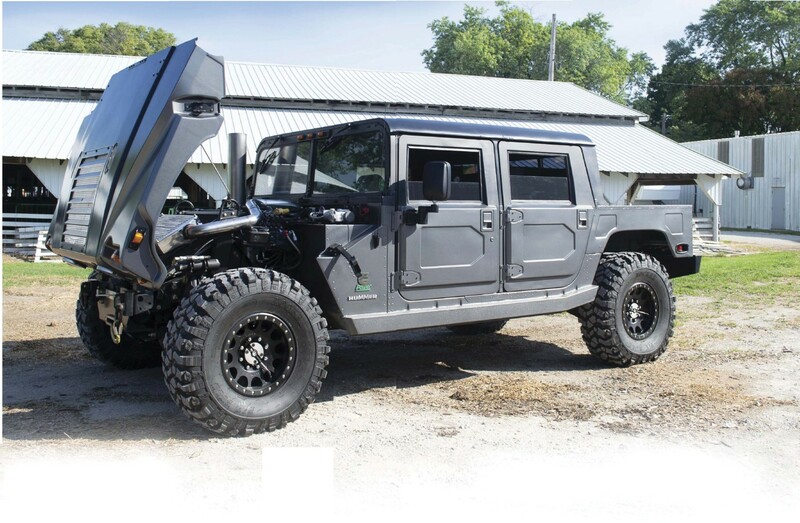 Steve Ortner, of Belleville, Michigan always wanted a Hummer. When he did finally get the chance to buy a ’94 civilian-spec Hummer H1 he was quite overjoyed. But there was a problem. “The Hummer had a naturally aspirated 6.2L engine in it, and it was so, so slow,” Ortner says. “There were times on hills you didn’t think it would make it up to the speed limit!” He for sure had the vehicle he’d always wanted—but it was powered by the wrong engine. 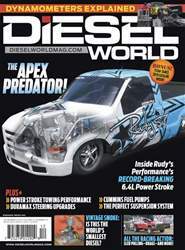 “I’d always liked stuff with power and reliability, so the 5.9L 12-valve Cummins was an obvious choice,” Ortner says. After acquiring an engine from a Fed-Ex truck he was off to the races. Since he knew he wanted a lot of power he started with the engine block and worked his way up. The Cummins block was fitted with 14mm ARP main studs and a girdle that’s based on a Industrial Injection Gorilla Girdle but was modified at Ortner’s machine shop, Mountain Machine. He kept the factory crank, but from Wagler Competition Products, along with Diamond pistons. A 188/220 camshaft from Hamilton Cams was added, and the block was machined to accept 14mm head studs. After the bottom end was assembled Ortner opened up the Hamilton Cams catalog again for one of their Street heads, along with a valve spring package and pushrods.